Colby Station is located at the very visible intersection of the Bypass and Colby Road. 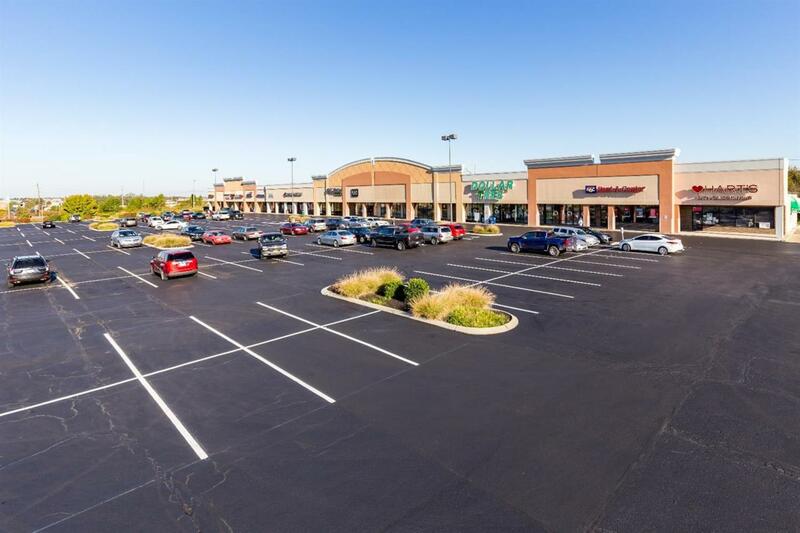 The shopping center contains great anchor tenants including Dollar Tree, Kay Jewelers and Rent A Center. It's also home to Little Caesars and Don Senor's, a local favorite! 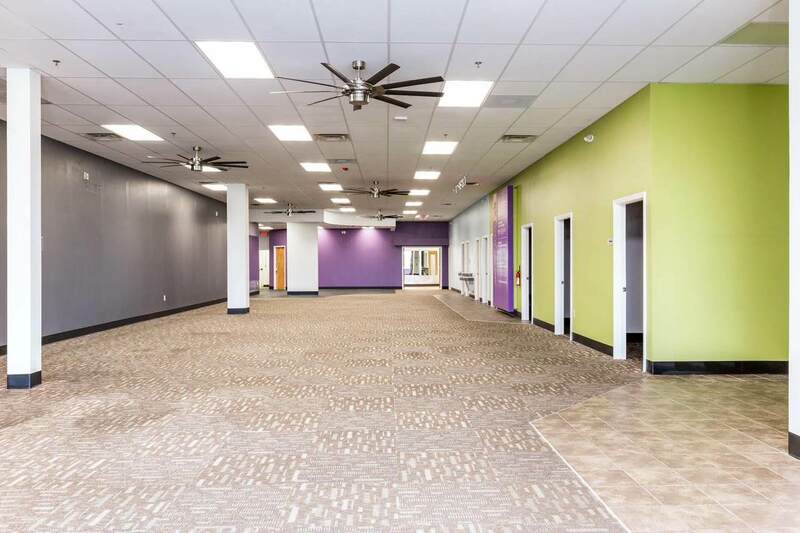 Great location for retail, office or dining! 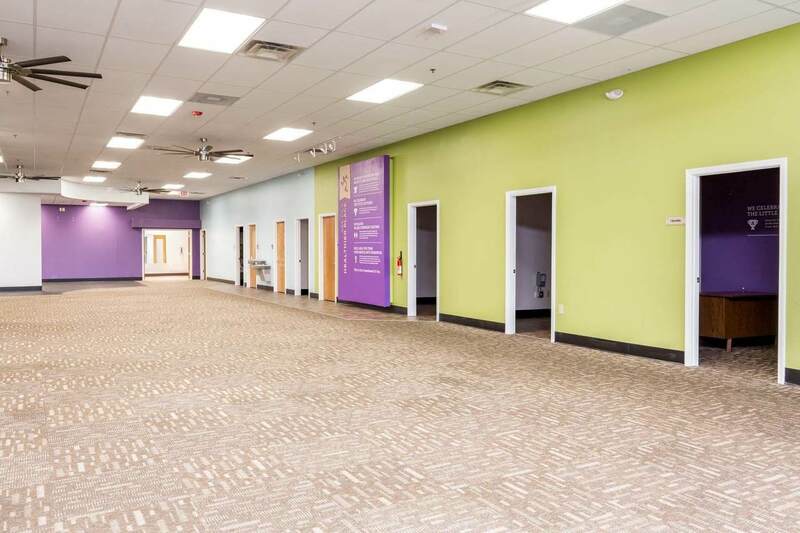 There are 3 spaces available ranging in size from 1600 sqft to 5400 sqft.